The legend of St. Jordi (San Jorge, Saint George) and the dragon is once again brought to life at the medieval festival in Montblanc, Spain. This festival was created to promote the cultural activities relating to the Middle Ages legend of St. Jordi (San Jorge, Saint George) and the dragon. St. Jordi is the patron saint of Catalonia and legend has it that he battled the fire-breathing dragon to set a princess free. The battle purportedly took place outside the walls of Montblanc. Where the dragon’s blood spilled, red roses now grow. While celebrating the feast of St. Jordi on 23 April, it’s traditional for men to hand red roses to the women they love. It’s an amazing sight to see the streets strewn with red roses. The Medieval Week coincides with this day. The whole town is festooned with ancestral standards and coats of arms, while medieval soldiers and noble knights stroll the streets. Festival highlights include a re-enactment of the fight between the saint and the dragon. And then there’s a medieval supper to enjoy, minstrels to hear and medieval markets to explore. The Catalan city Montblanc is situated between the Mediterranean and the Prades Mountains about 100 km from Barcelona. Rich in history, the historic town centre is contained within medieval walls, which have been designated as a Property of Cultural Interest. Also worth visiting is the nearby monastery, Monestir de Poblet, a UNESCO World Heritage Site. A wine festival which takes place in Falset, Spain. Two days of wine tastings, fabulous food and great music. A lovely beer festival on the Costa Brava Coast, in Lloret de Mar. This rock, pop and electronic music festival sprouts every year on the Balearic Island to welcome the warmth and the start of the vacation summer season. The beautiful Flower Festival in Girona Spain is held every year in May. An amazing festival with singers making music without instruments, but often it sounds like a whole orchestra. One of the most important indie music festival in Europe, and certainly the most important in Spain – Primavera Sound Festival in Barcelona ! Lugo in Spain is hosting this fabulously authentic Roman revival festival, Arde Lucus in June for culture and history lovers. Alicante´s most important festival, Les Fogueres de Sant Joan. Bonfires,fireworks,music, parades and people partying all night make you want to join the fun. The Azkena Rock Festival is a pure rock & roll experience, annually held in June in beautiful Vitoria-Gasteiz in northers Spain. 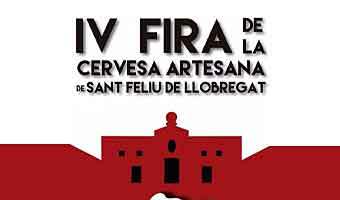 This is an other fun and lively Barcelona beer festival that takes place outdoors in Sant Feliu de Llobregat. Sant Feliu de Llobregat is situated on the south-western outskirts of Barcelona around 20 minutes away from the city center. Plenty of brewers and beer is what you’ll find here. Spain is hosting another great festival, just outside Barcelona in July; Vida music festival. Poblenou Beer Festival Barcelona gives you a chance to combine Beer and a fantastic city in July. 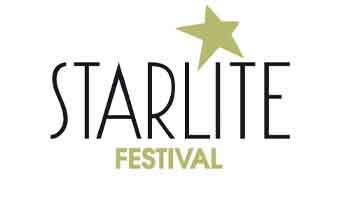 Pop and Rock Music with famous artists, Fashion shows are on the program, and the Starlite Lounge turns into the Starlite Disco at midnight. An exciting European pop and rock festival. Mad Cool Festival is held in the center of Madrid, making it truly accessible. Sonar is an international festival of advanced music and new media annually held in Barcelona each June. The best showcase of alternative, indie, electronic and rock music and a focus on European music trends. In July in Benicassim, Spain. This festival is titled The Splendour of a 16th Century City and it artfully recreates the atmosphere of that historical period. 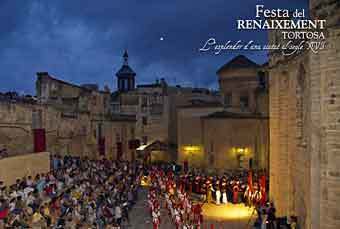 During the four-day festival, Tortosa takes a giant leap back in time commemorating the culture and activities of yesteryear. 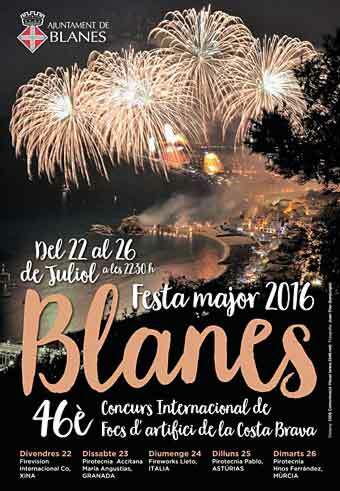 The popular and famous Fireworks Competition Festival in Blanes , Spain is held every year in end of July. 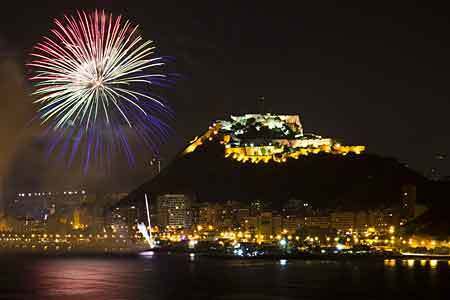 A lovely Jazz Festival in the famous city San Sebastian in July. A funky weekend dance party in the south of Spain where festival goers from all over the world celebrate the rhythm and melodies of funk music. 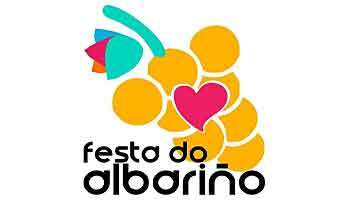 Fiesta del Albariño is a wine festival with great music that takes place on the west coast of Spain in Cambados. An area renowned for its wine.